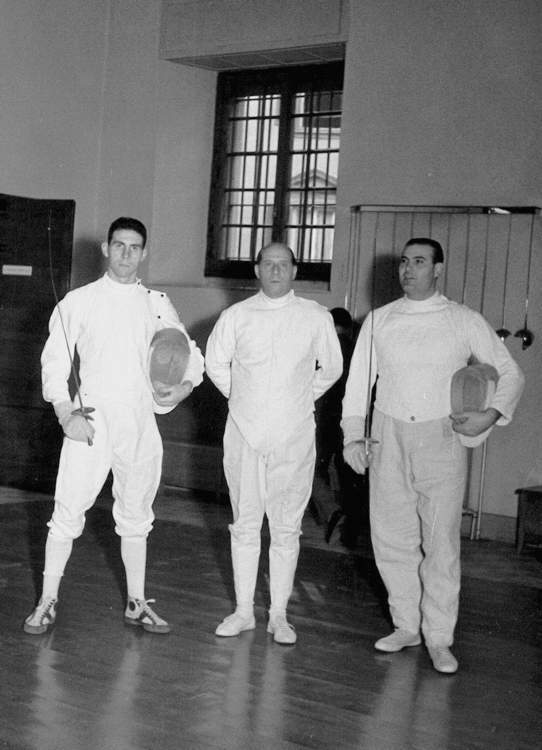 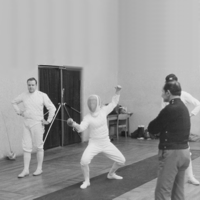 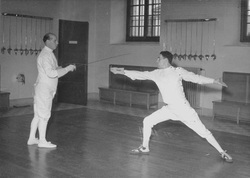 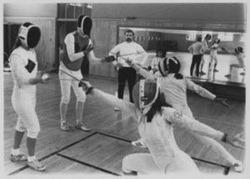 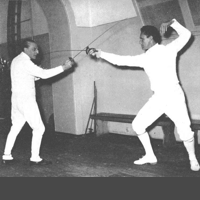 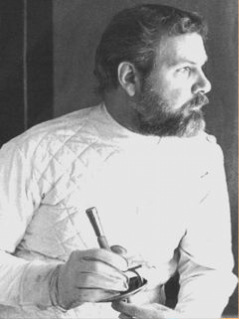 Dr. William M. Gaugler was Professor Emeritus of Classical Archaeology and past Director of the Fencing Masters program at San José State University, California. 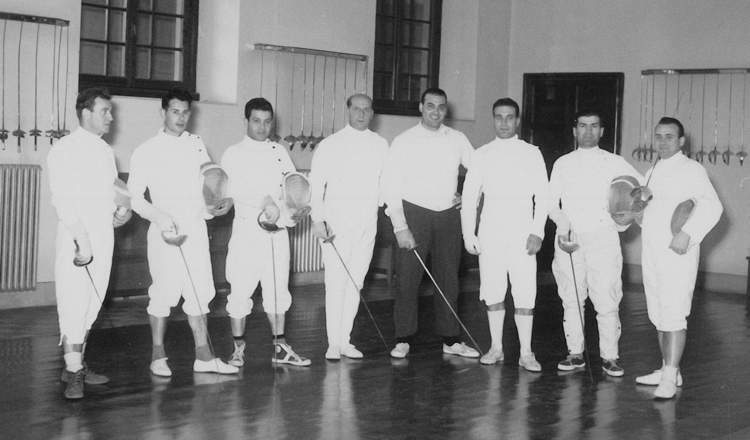 elected, as an honorary member, to the Italian Fencing Masters Association and to the Accademia Nazionale di Scherma. 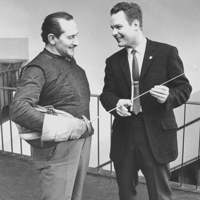 Maestro Gaugler passed away in December 2011.